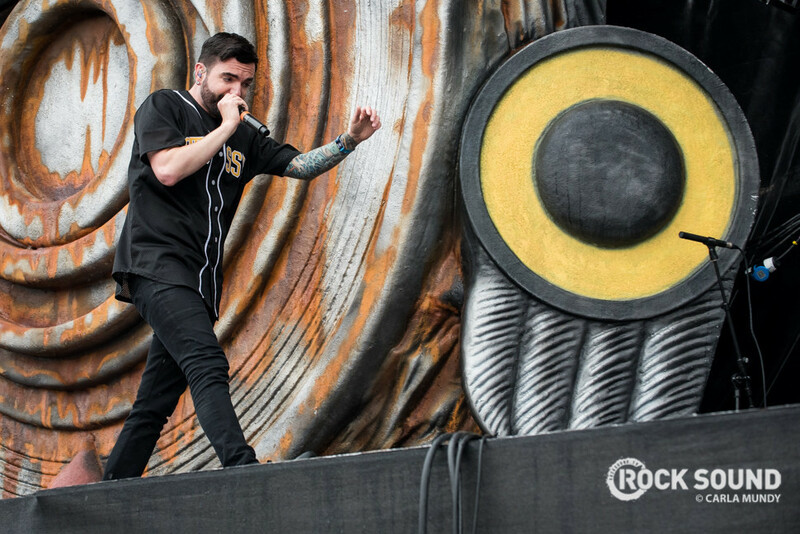 Jeremy looks back at the year ADTR could finally push forward. "‘Bad Vibrations’ has done wonders for us. This time around everyone was involved in the writing, we didn’t just cater to one person – and now all of us are excited to play the songs. "We’re the closest we’ve been in a long time, and it’s made me realise what’s really important; that we’re friends first and foremost, and everyone is able to enjoy it. "That Blink-182 tour was so much fun, too. It’s hands-down the biggest thing we’ve ever done, playing huge venues with a band who inspired us growing up. They allowed us to be ourselves, and we became good friends. "When they came around and wanted to hang out, it felt genuine. Not all bands are like that, especially not ones who have sold millions of records! The vibe was amazing the whole time, and I’ll never forget it. "I can’t wait to properly tour the album next year, hitting some of the biggest stages of our whole career, and I think it’s going to be wild. We’re all in the right state of mind, we’ve achieved things that none of us ever expected, and now the future seems exciting again." 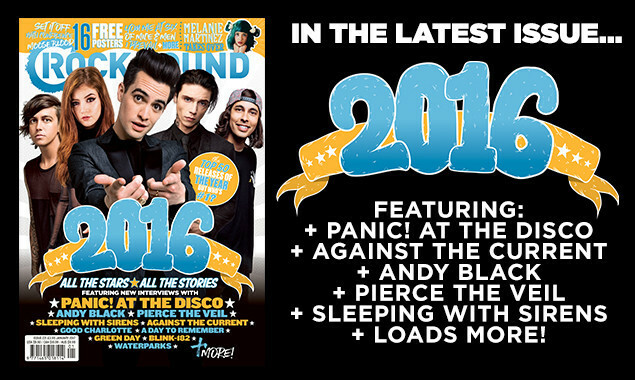 Read Jeremy's full 2016 diary in this month's Rock Sound - and every physical copy comes with a FREE calendar!